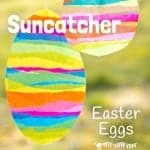 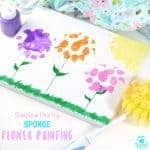 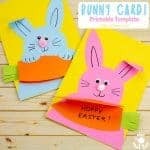 Looking for a really simple Easter Craft? 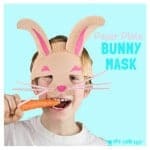 These totally cute and easy Bunny Nose Masks are so fun for Easter imaginative play and you can make them in minutes! 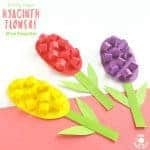 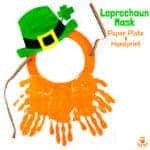 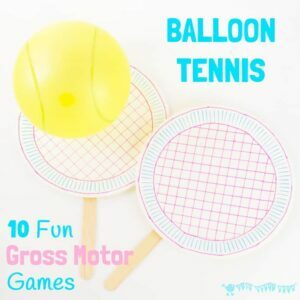 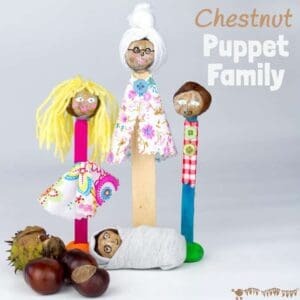 They’re super fun for popping into Easter baskets and sharing with friends. 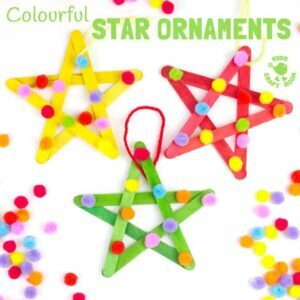 Start building Christmas memories to treasure year after year with this gorgeous Button Snowflake craft. 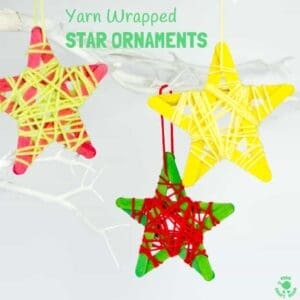 These homemade ornaments are so pretty! 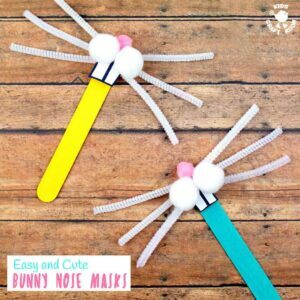 I’m SSSSuper excited to share this snake craft with you. 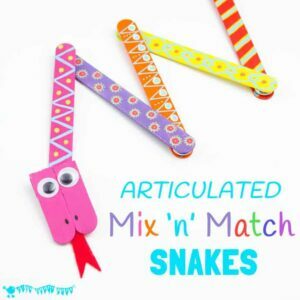 This Mix ‘N Match Articulated Snake is such fun and twists, turns and slithers like a real one! 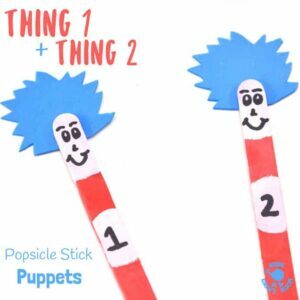 With bright and colourful interchangeable body parts kids can make a unique snake toy every time they play!